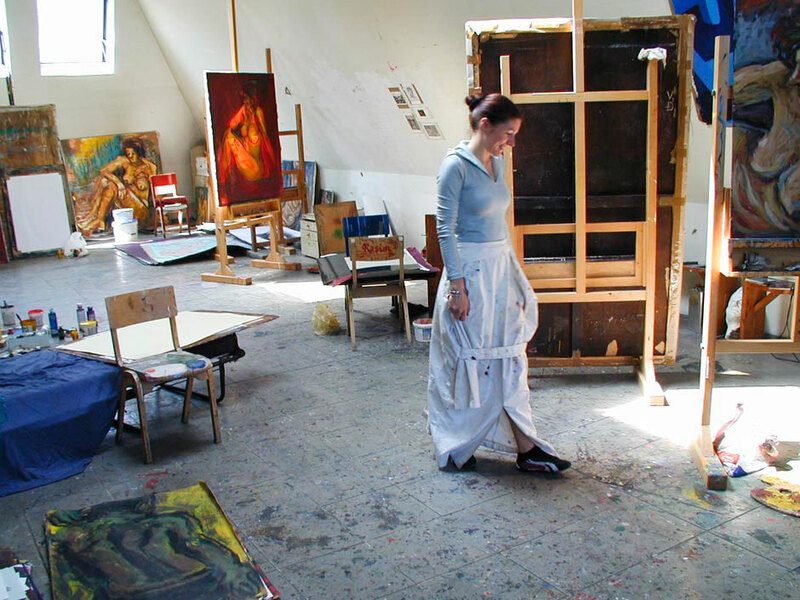 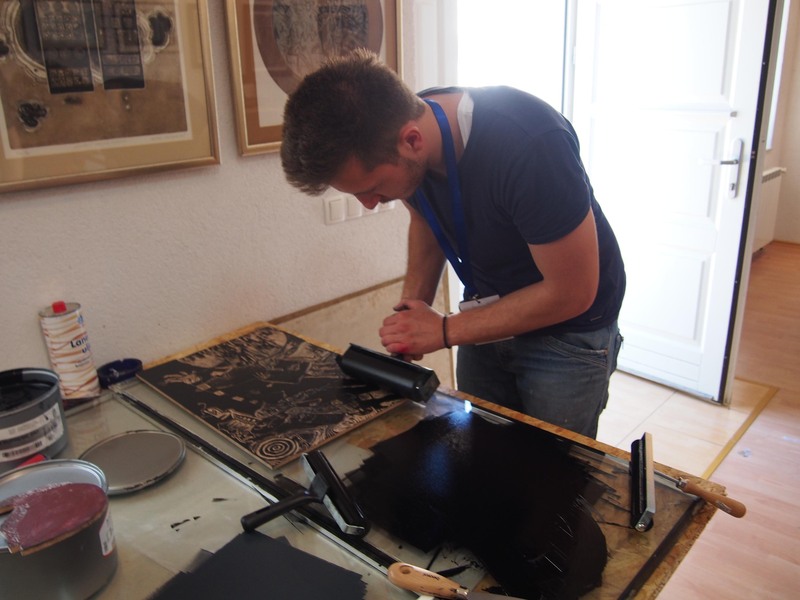 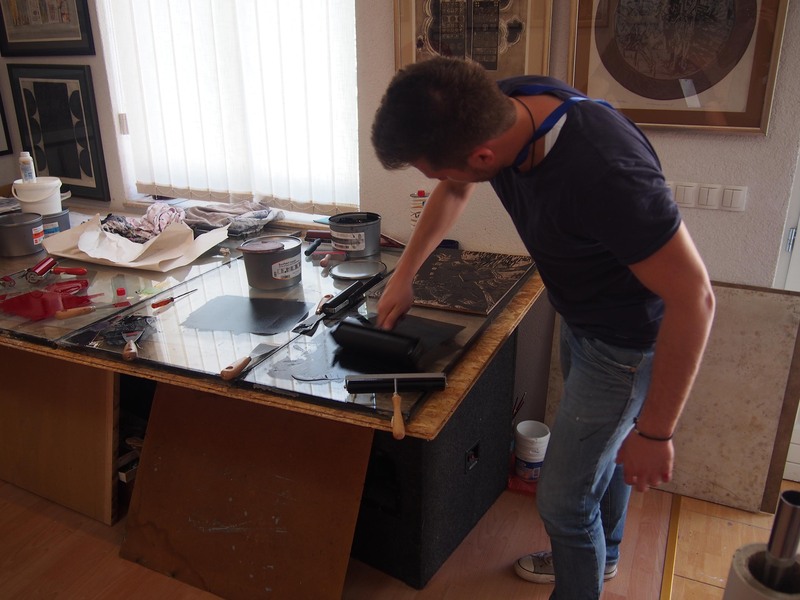 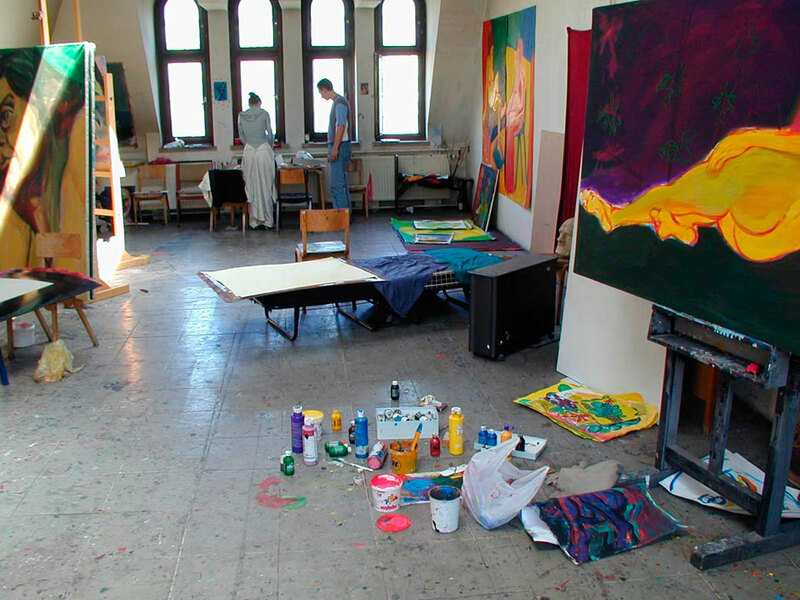 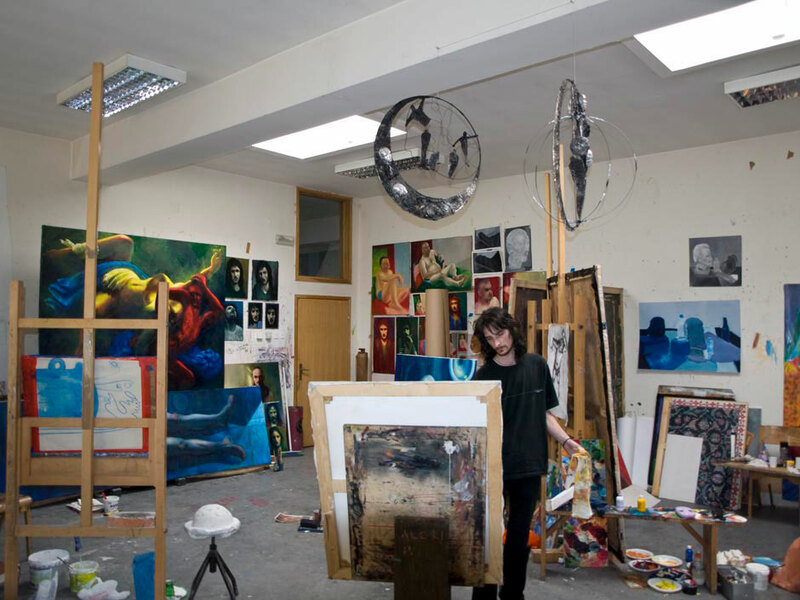 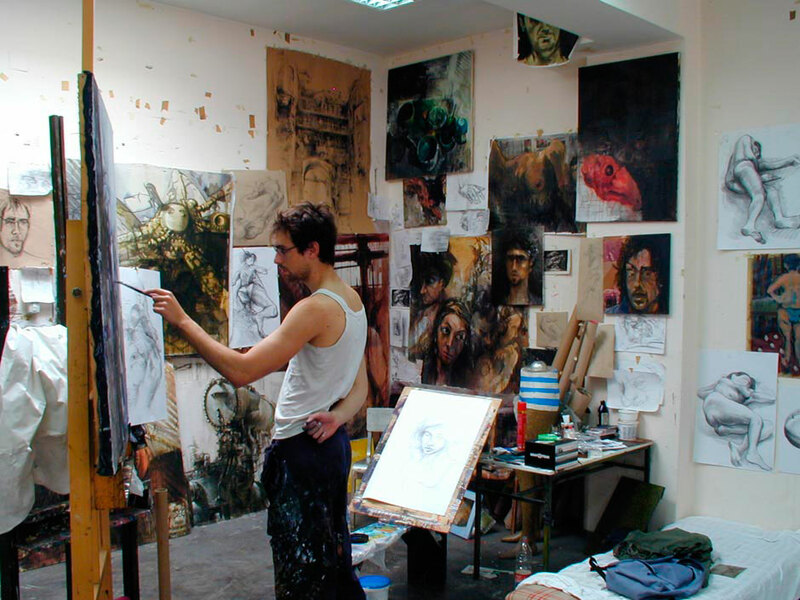 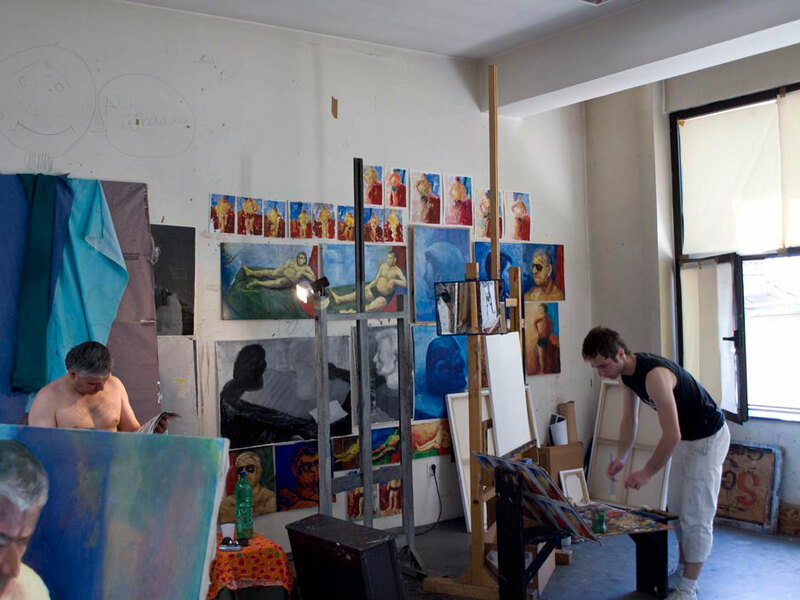 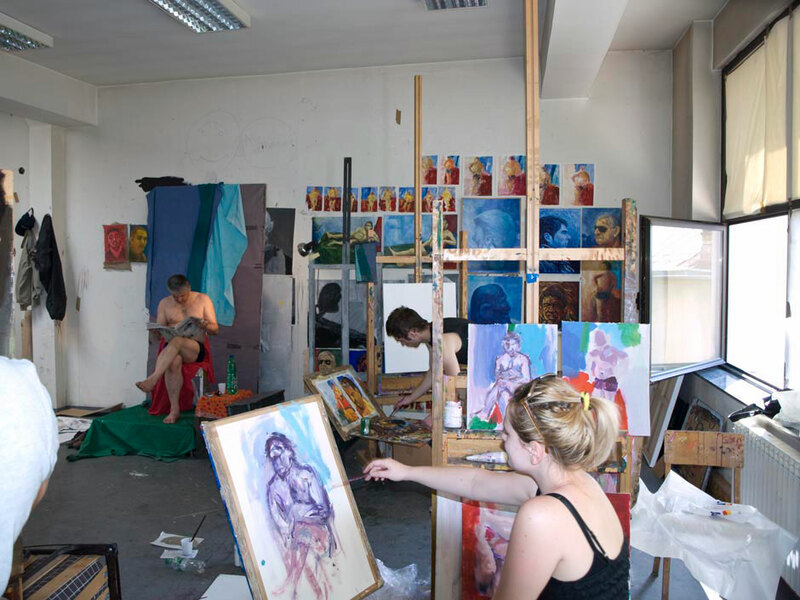 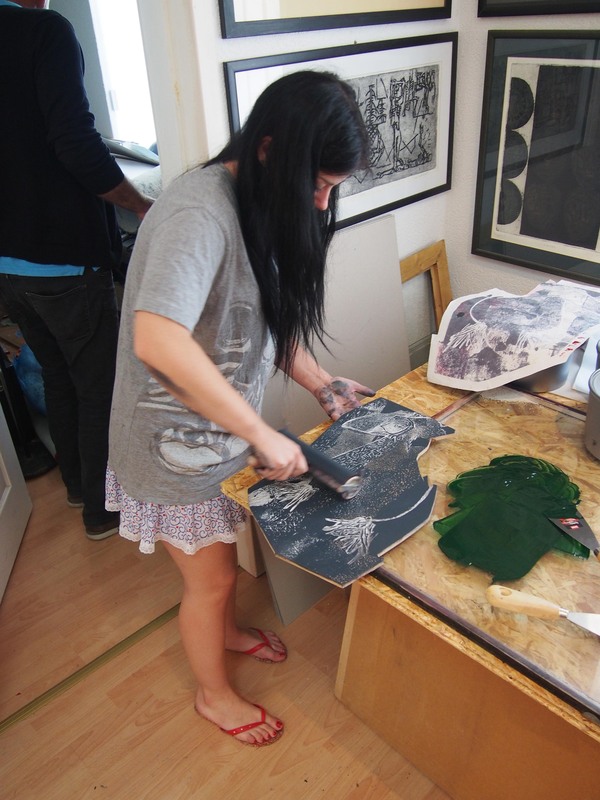 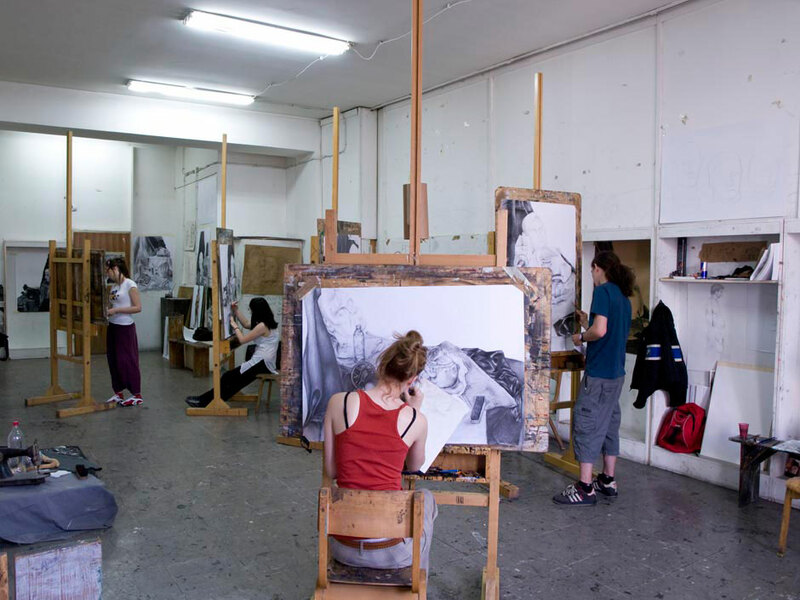 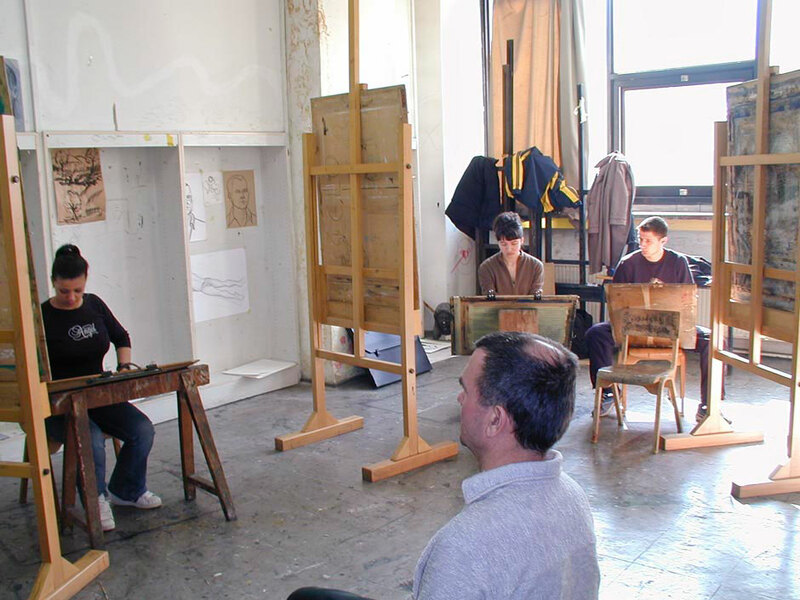 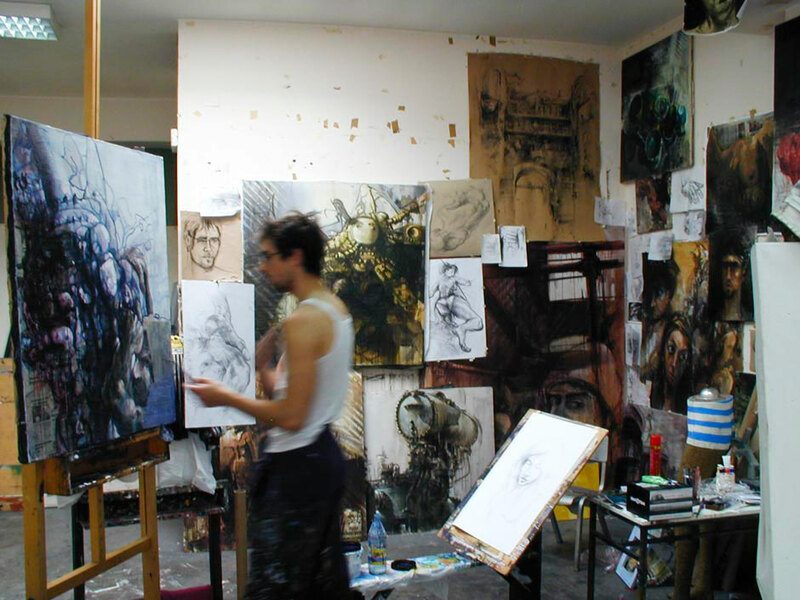 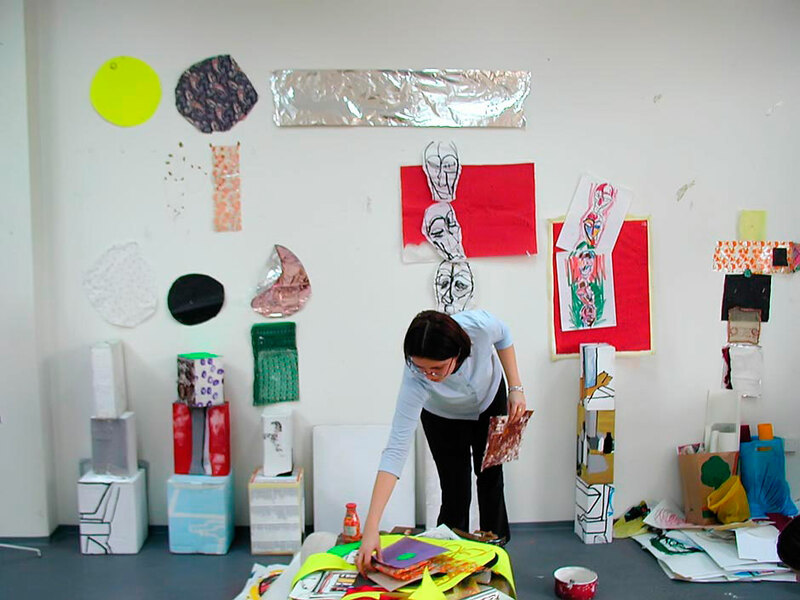 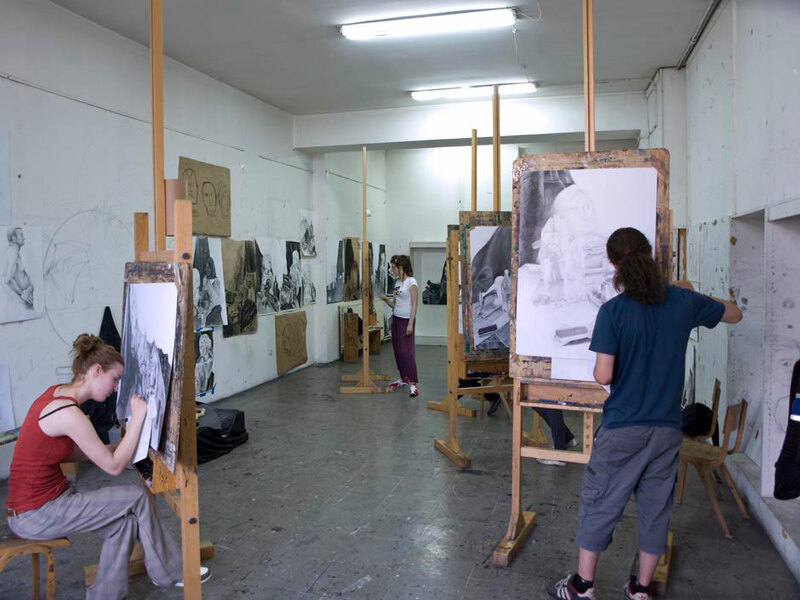 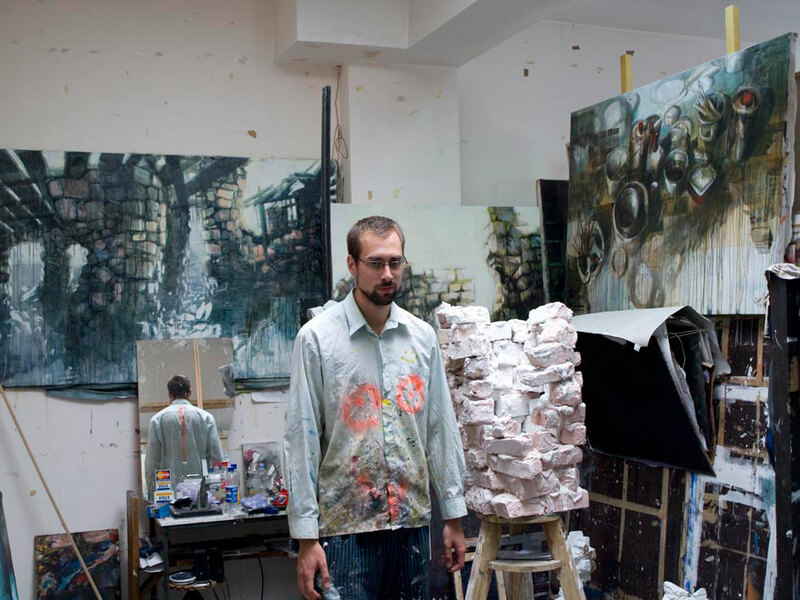 Undergraduate study at the Department of Painting is four years long, aligned with the principles of the Bologna Process. 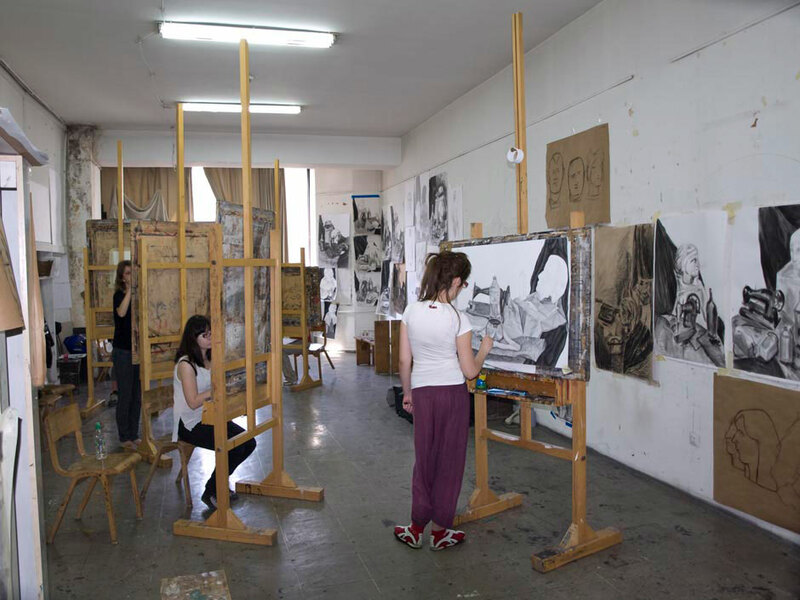 Its curriculum aims at expanding the cognitive, creative and technological competences of students with an emphasis on, and respect for their individual sensibility and creative intentions. 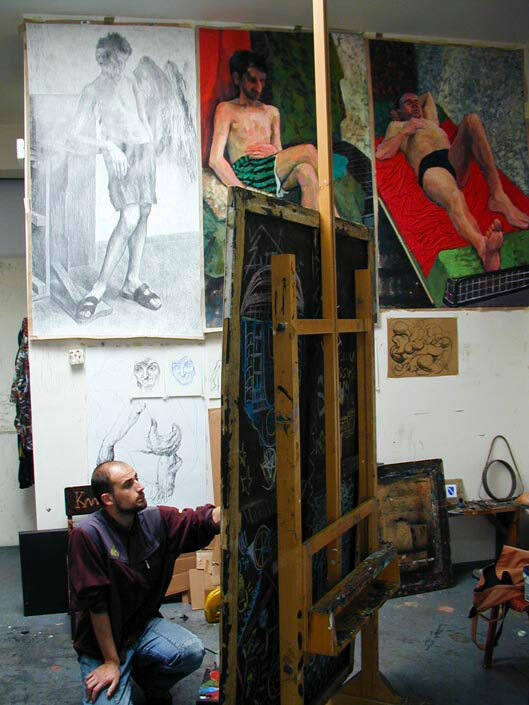 Use of contemporary materials and concepts, and examination of their attitudes to classic painting, as well as exploration of new concepts in the organisation of artistic elements is aimed at shaping their individual approach and at reaching a more complex understanding of the phenomenon of picture in the broadest sense of the word. 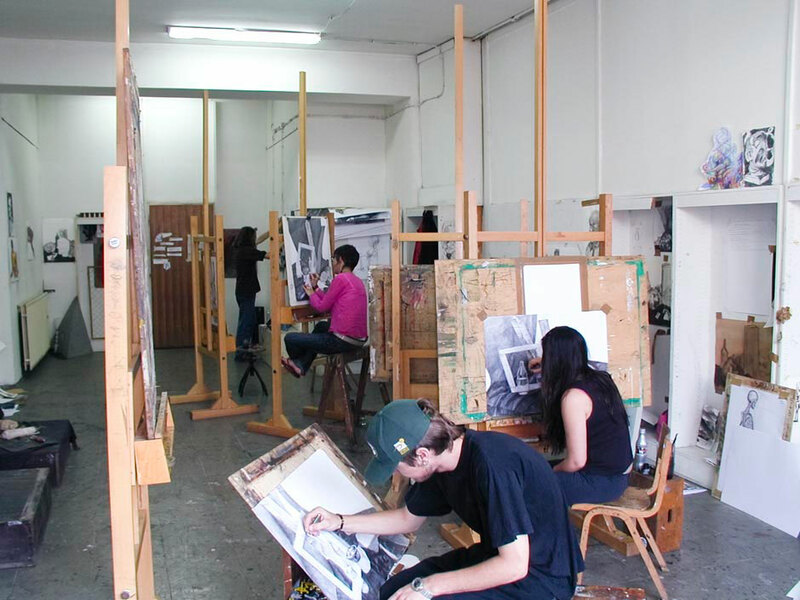 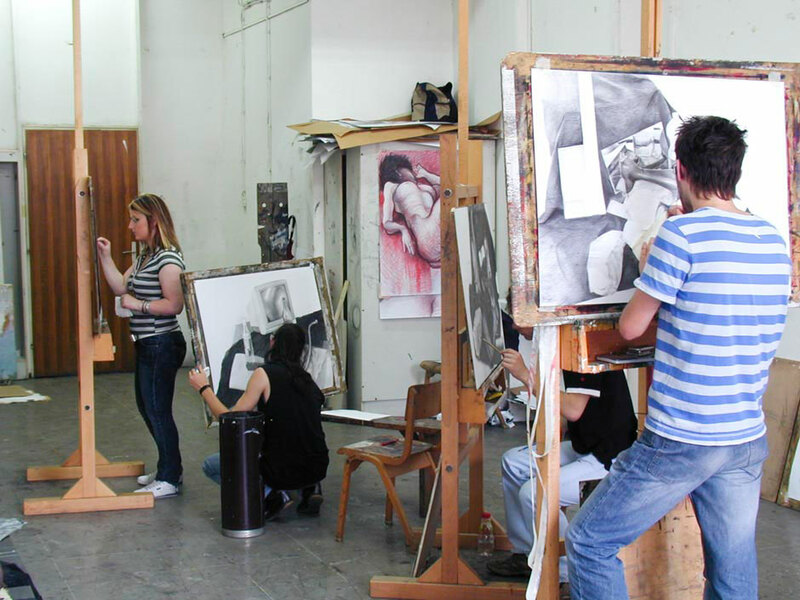 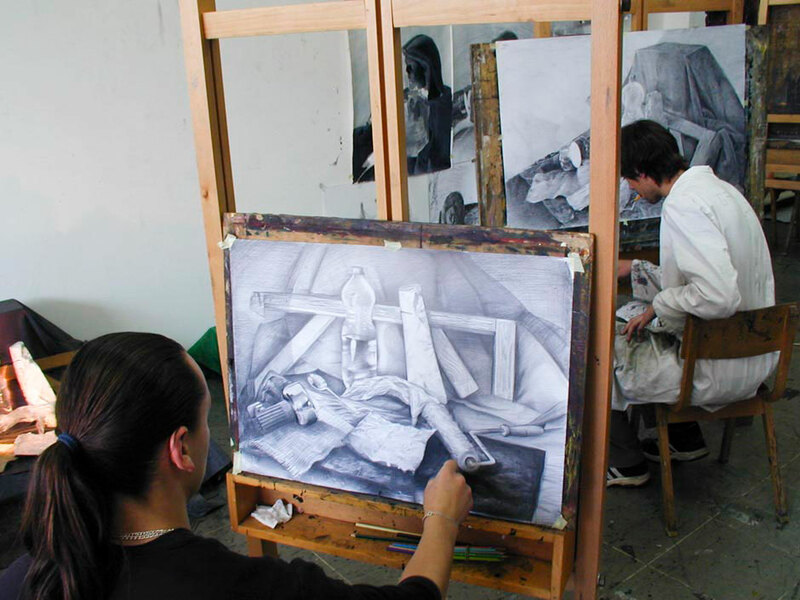 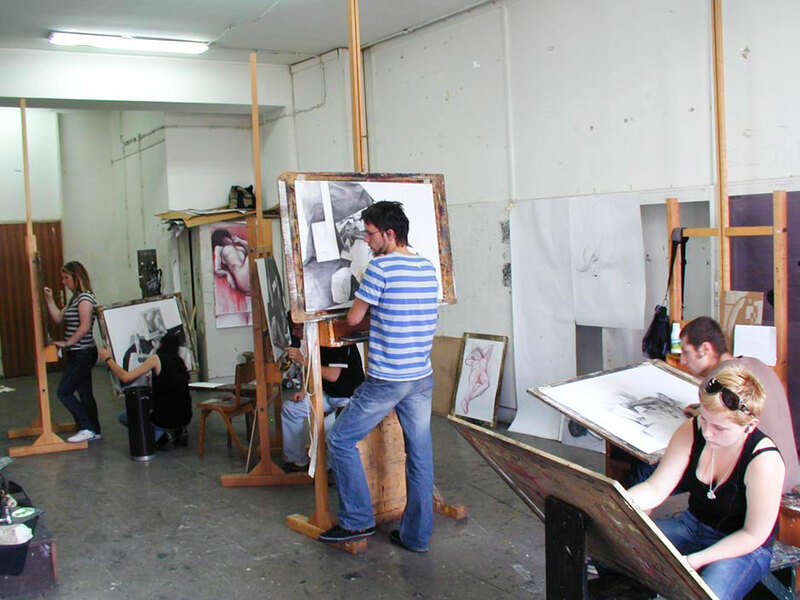 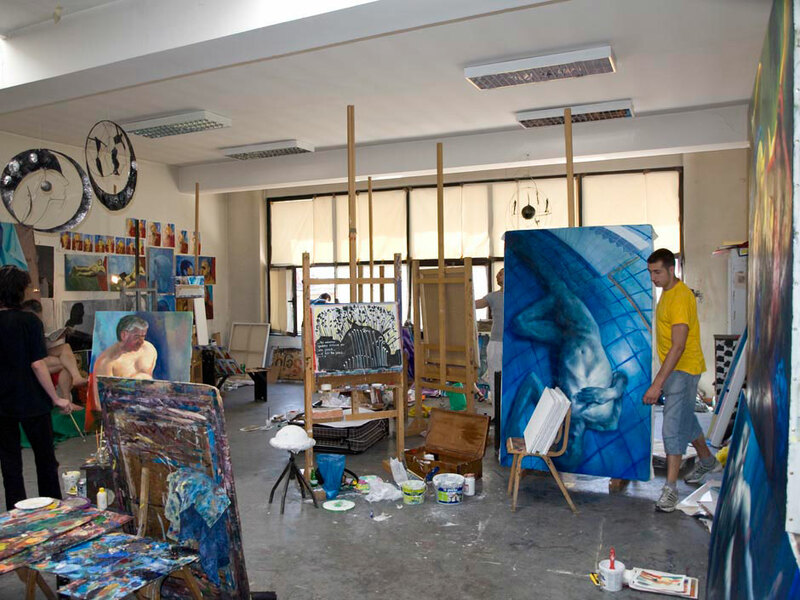 Furthermore, the structure of this Department meets the requirements of the Bologna Process in terms of the inclusion of elective subjects so that students have an opportunity to fulfil their interests in the domain of art history and art theory, as well as to obtain knowledge and to develop skills in the domain of multimedia.